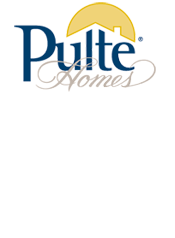 Canyon Falls New Construction Opportunities in Flower Mound & Northlake! Canyon Falls is a great new construction opportunity with 1 phase located in west Flower Mound, and the other across 35W in Northlake. Rolling terrain, high bluffs, a creekside canyon and stands of mature trees create a beautiful environment for exploring the outdoors in this beautifully crafted community. 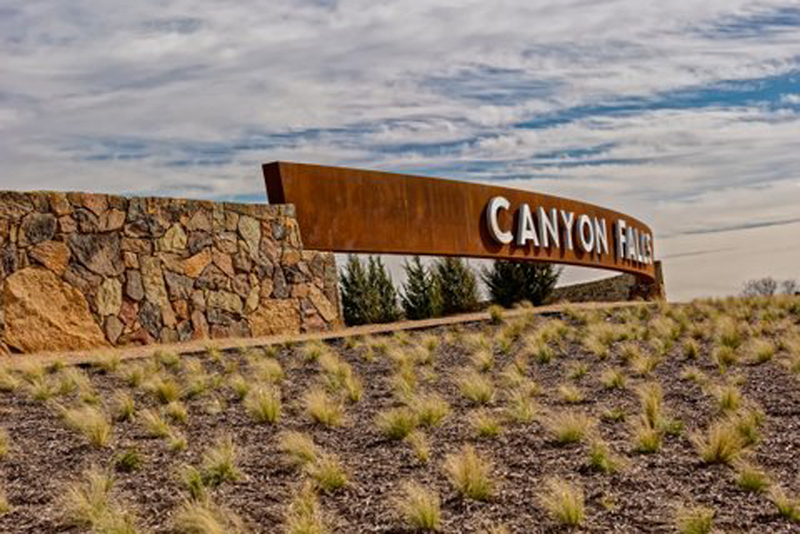 Canyon Falls is a great combination of fantastic amenities, superior location, and quality-built homes. New homes can be obtained from the upper $200s to the $600s by some of the areas most reputable builders including Toll Brothers, Drees Custom Homes, Coventry Homes, Highland Homes, Ashton Woods Homes, Beazer Homes, Pulte Homes, Meritage Homes, CalAtlantic Homes and Monterey Homes. Visit the Canyon Falls Welcome Center, open Monday thru Saturday 10-6PM and Sundays 12-6PM.